Book A Holiday Party at Wheels! Roller skating is great for every occasion and a big holiday party is no exception! At Wheels Skate Center in Odenton, Maryland, we’ve got the some seriously awesome party options for offices, schools, families, scouts, church functions and more this holiday season. Check out what we have going on throughout the season of giving and then roll by to book your own private party today! Are you part of a PTA, public or private school? Our skating center has a party package for you. The best part about throwing a party with us is that you never have to worry about setting up or cleaning up. Book your private party and let us take care of the rest. It’s as simple as that. Our group rates start out as low as $195 for schools and $250 for other organized groups. Celebrating a birthday during the holiday season can be tricky. 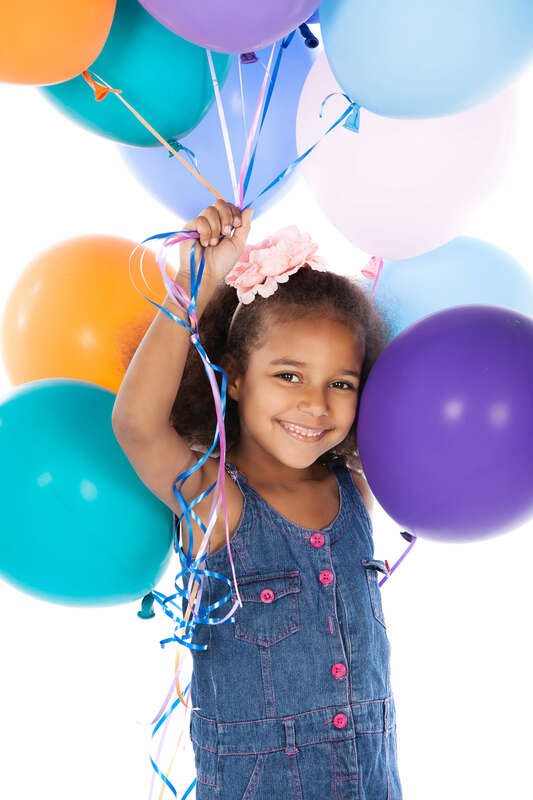 You don’t want the holidays overshadowing your little one’s special day. At Wheels, we make sure the spotlight is on your birthday child. Our birthday party packages include admission and skate rentals, soda, pizza, a party hostess and much more. Check out all the perks by visiting our website or stopping by for a warm up skate! No matter what the occasion, we have a great time in store for you and your friends. Office Christmas parties have never been better and fundraisers for your school will have you funded and feeling good. Book your party today!